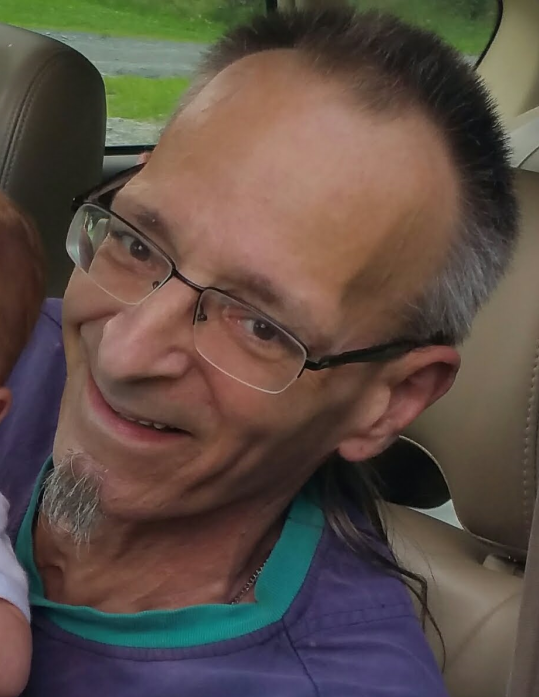 Daniel Clyde Strayer, 60, of Sproul, passed away Tuesday August 28, 2018 at UPMC-Altoona. He was born December 17, 1957 in Roaring Spring, son of E. Joanne (Glass) Strayer and the late Clyde Strayer. Surviving are his mother, two brothers Vincent E. Strayer (Betsy) and Donald L. Strayer (Vicki), nephews Cameron and Jamie Strayer, niece Kirstie Strayer, several great nieces and nephews, and special friends David Feather, Ashley Marinski and Diane Brady. He was preceded in death by a brother Jeff Strayer, grandparents Lloyd and Mary Strayer and Fred and Stella Gorman and special friend Glenn Wenzel. Danny attended Claysburg-Kimmel High School. He enjoyed hunting, fishing and spending time at his farm.